Additional Information: Is this your car? Tell us about it! Reg.No. SPN 521, green/white, 20,000+ miles from new! FSH, MOTs & tax discs, two owners from new, most likely the best original left. This car is still registered with the DVLA, so probably still about. A low mileage example albeit this ad was from 2000. Update 2014 - Still around and still as original as it can be - first photo we have seen and the car looks stunning - complete with Cosmic bumpers too! Car has now only covered 28k miles. 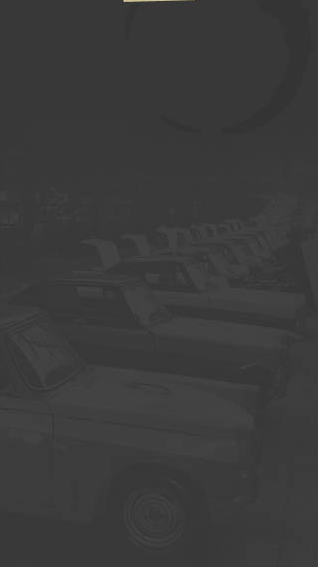 The car has spent all its life in East Sussex with two owners still new. 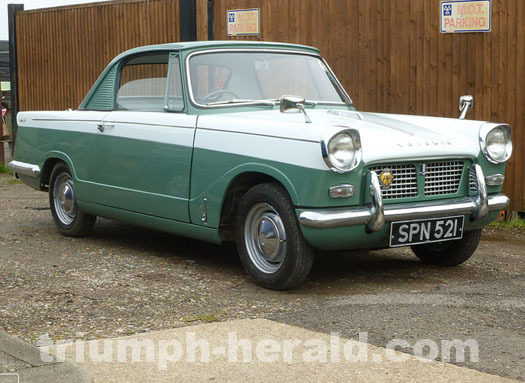 Can you tell the database more about this Triumph Herald or any other 948cc cars? Email us if you can!